Home Tester Club has a new Product Trial for Ice prevention! 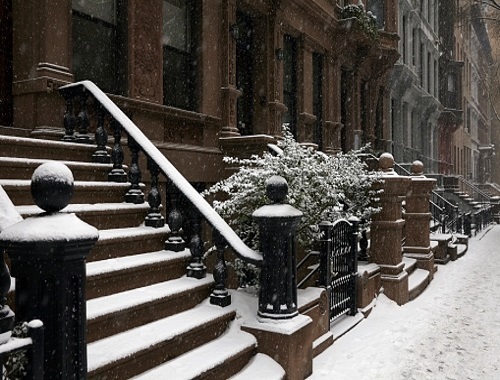 Do you struggle with slippery steps, driveway or walkways in the winter? If so, register for the chance to trial an ice preventer! Click on the link below and fill out the short survey to see if you qualify for this one! Those chosen will be notified by email. They also have a Dog Food campaign out now, click here for info about that.